Ixel Wine Notes – 1890 Block 2011 – Zero Equals Two! 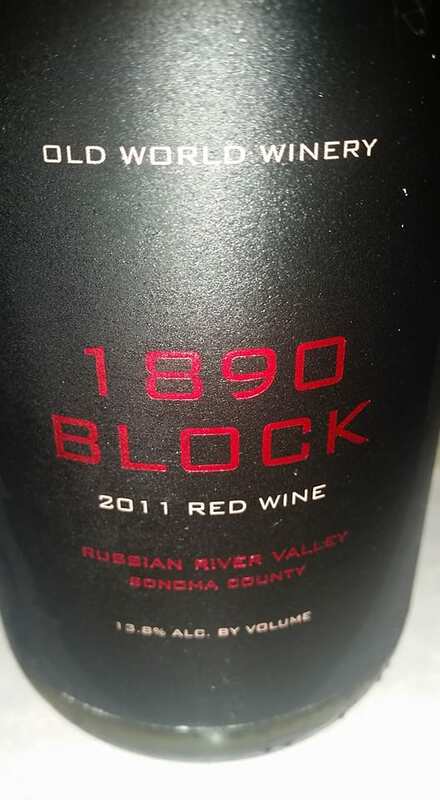 The 1890 Block 2011 is an unusual wine. Just by looking at the virtials that are in the wine, you can see that this wine isn’t going to be like any wine that you have ever tasted. It has Muscadelle, Abouriou, Zinfandel, Mondeuse Noire, Trousseau Gris, & Chasselas. Finish – Cherries, raspberries, vanilla and notes of earth and minerals. 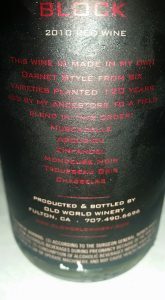 A very unique wine with an old world French edge, unusual blend of grape varietals. It has more depth than a Rose’ but lighter than a Pinot Noir. Price is $45. Ixel Balamke was one of the two founding members of Sekhet-Bast-Ra in Oklahoma City. Currently living in the Twin Cities, she is currently the LBM of Leaping Laughter Lodge. She also is a Meanad and lover of fine wines. Her life long partner Hunahpu and she are well known for their Wine Tastings at NOTOCON. Together they have a small wine cellar that currently holds over 300 bottles.